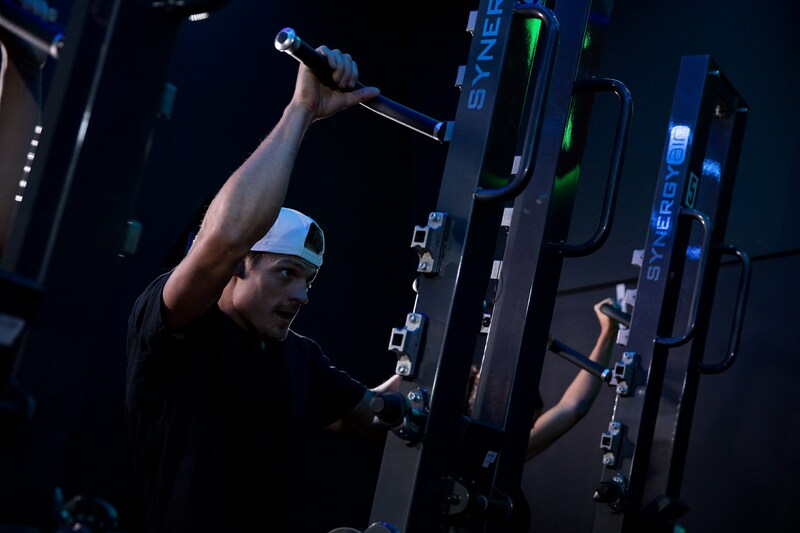 PowerUP is a revolutionary small group training model with unprecedented total body functional strength and conditioning workout options that effectively cater for everyone, ranging from rehabilitation clients to high performance elite athletes, by exclusively using the unique patented SynergyAIR Power Tower. There is zero-impact on the body on the Power Tower, making the PowerUP workout available to a diverse demographic. 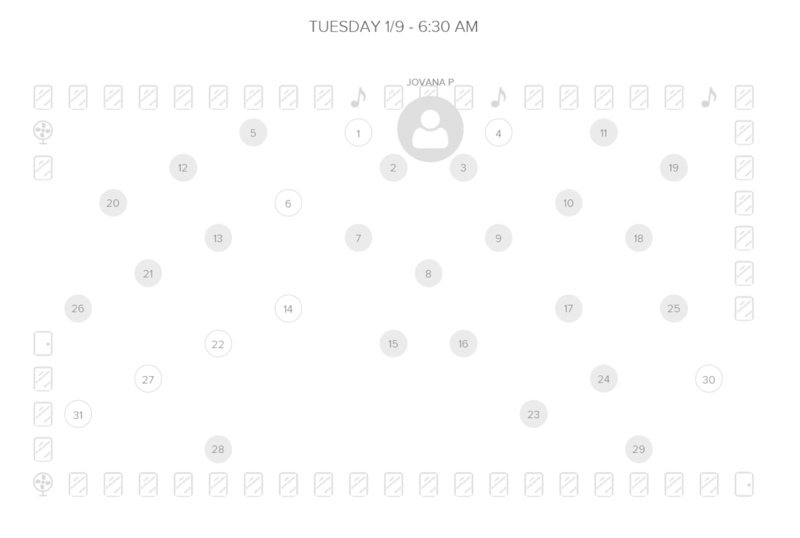 Classes are 30 minutes long and due to the high intensity and multiple operational modes of the Power Tower there is nothing like this on the market. 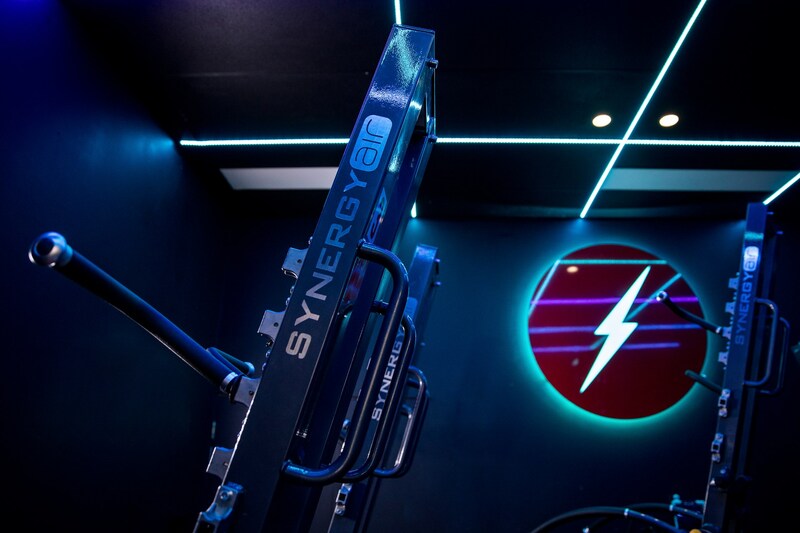 With an incredible potential power range of well over one million watts at 150W step cycles per minute, the Power Tower simultaneously activates all the major muscle groups of the body, making it the most effective calorie burner on the market. The social aspect of PowerUP should drive membership to even greater numbers, as this business model creates unique opportunities for customers to exercise with friends across a diverse range of performance capabilities. PowerUP’s main point of difference is the equipment being used, namely the SynergyAIR Power Tower, as it is an exclusive patented technology, enabling the execution of highly effective and unique exercise options, utilizing unprecedented resistance range and workout options potential. 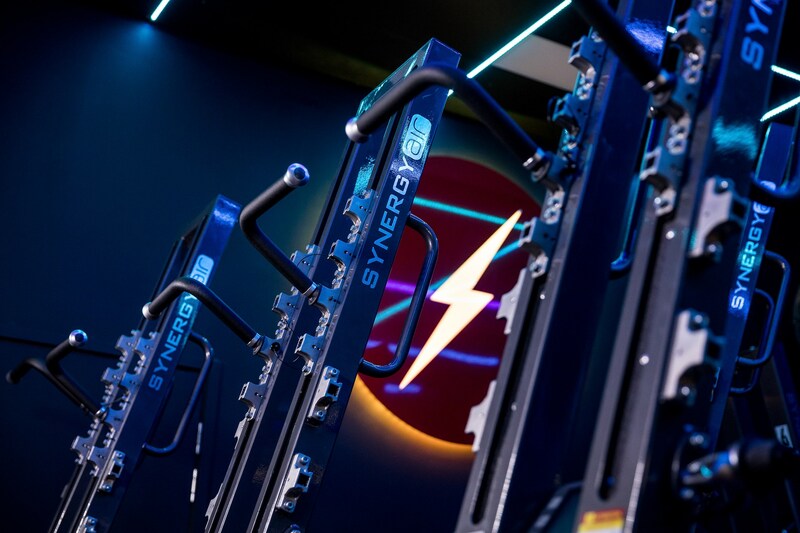 PowerUP is the exclusive approved group training model utilising the SynergyAIR Power Tower and only approved PowerUP licensees and JV partners are authorised to purchase five or more Power Towers from Synergy Fitness distributors worldwide. Given the patented nature of the Power Tower, PowerUP licensees will have their valuable business model securely protected, as there are no viable competitive alternatives to the unique Power Tower, thereby creating a unique point of difference and unassailable barrier to market entry, which makes it truly unique from a group fitness training model perspective. However, good potential does exist to do stand-alone sites, as already proven by several best practises. What makes PowerUP unique is its ability to so successfully and effectively cater for such a wide variety of clients form totally de-conditioned elderly people at one end of the scale, all the way up to elite athletes, irrespective of whether they are seeking endurance, power, speed, weight loss, or muscle building performance enhancement. Most classes will be hybrid strength and cardio FUSION FITNESS classes, but there will also be specific STRENGTH and CARDIO targeted classes. The ideal customer for Power Up can potentially be anyone from a young child, or an elderly person who has never even exercised before, as well as elite athletes. Clients will pay for classes online and book a specific machine in the desired class using the ‘Mind Body Soul’ and ‘Fitmetrix’ online booking and payment systems.